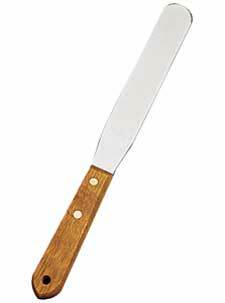 Quality Rosewood handle spatulas have been favorites for years. They have strong, flexible stainless steel blades and sturdy handles. 6 in. blade.